Francis is the Director of the service department at HGregoire Nissan St-Eustache. 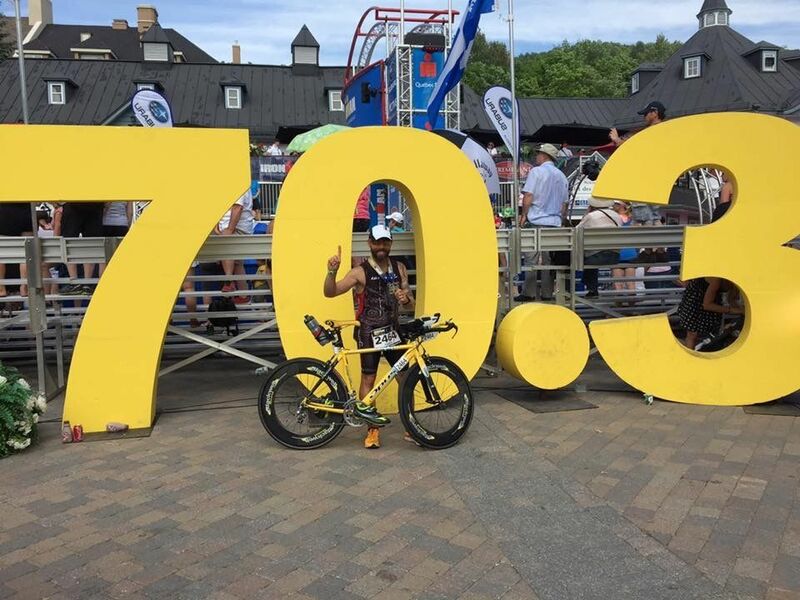 In addition to overseeing the repair of your car, he also just finished an Ironman 70.3 in 5 h 44. So we met Francis to learn more about his passion! 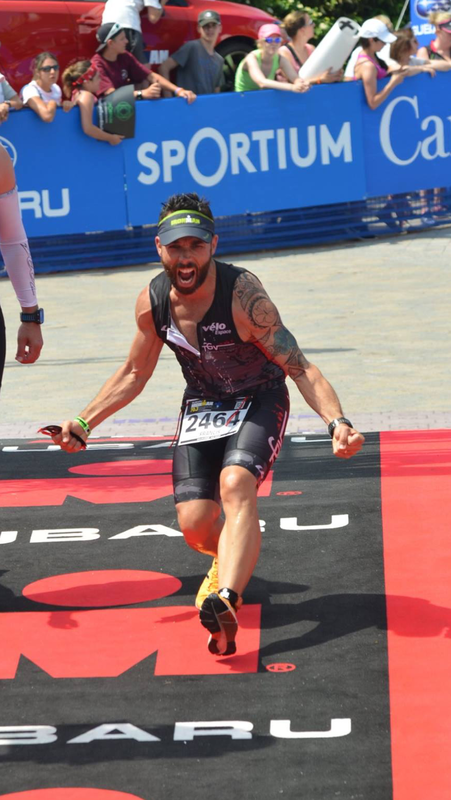 How did you feel at the end of the Ironman 70.3? Very proud! I had the feeling of having accomplished something great. I admit I had a little difficulty with the heat, but I’m happy with my result. It really makes me want to do another one! My goal next year: finishing in 5 hours. Since when did you want to do an Ironman? 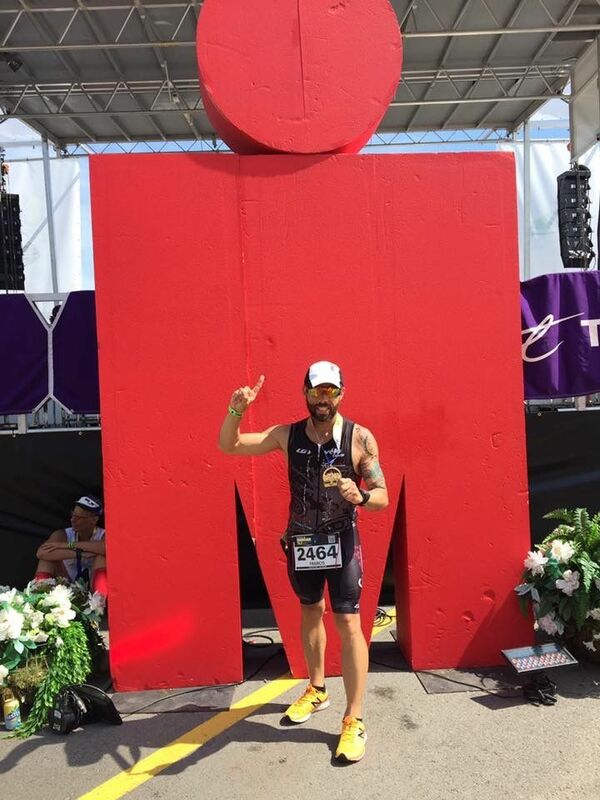 I often saw the news reports on Kona, Hawaii’s ultimate Ironman and these stories have always fascinated me. I have been running for many years and I really felt like I needed new challenge! Who would you recommend this sport to? To all those who want to accomplish the ultimate challenge! You really have to be committed, disciplined and willing to strive to be able to succeed. 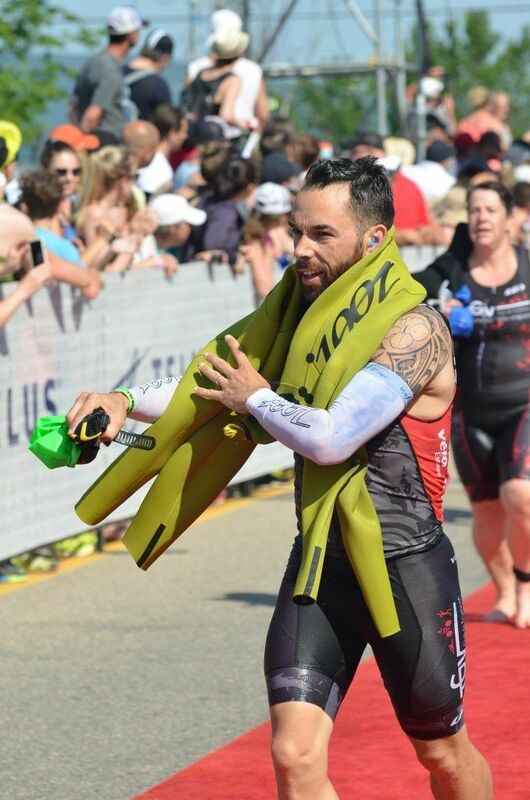 What parallels do you do between your job at HGregoire and the Ironman? It proves that being disciplined and committed leads to excellent results, we can be proud! Since when do you work in the automotive field? I work in the automotive field since I’m 16 and I’m 38 now! It was a Volkswagen Fox 2 doors … Not a very good car!